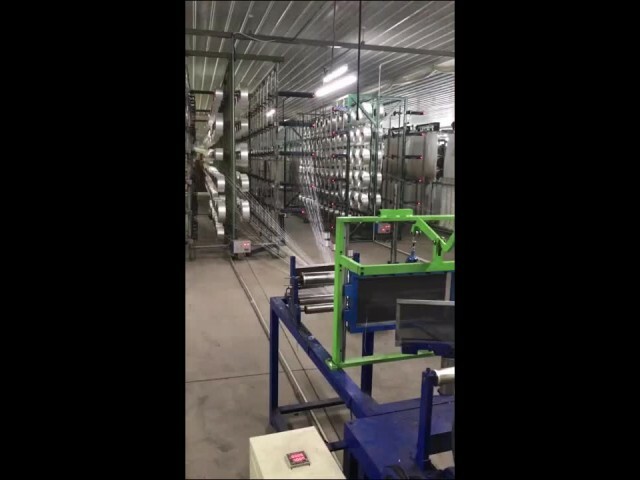 Ribbon factory video from Weifang Wisdom Packing Material Co.,Ltd. Weifang Wisdom Packing Material Co.,Ltd. 00:08 The stretching force of the bag Weifang Wisdom Packing Material Co.,Ltd. 00:19 Quality display of star seal garbage bags Weifang Wisdom Packing Material Co.,Ltd.